This fire sign's essence is Saffron and Tobacco. Sagittarius's are philosophical, idealistic, generous, open minded, and lust for travel. 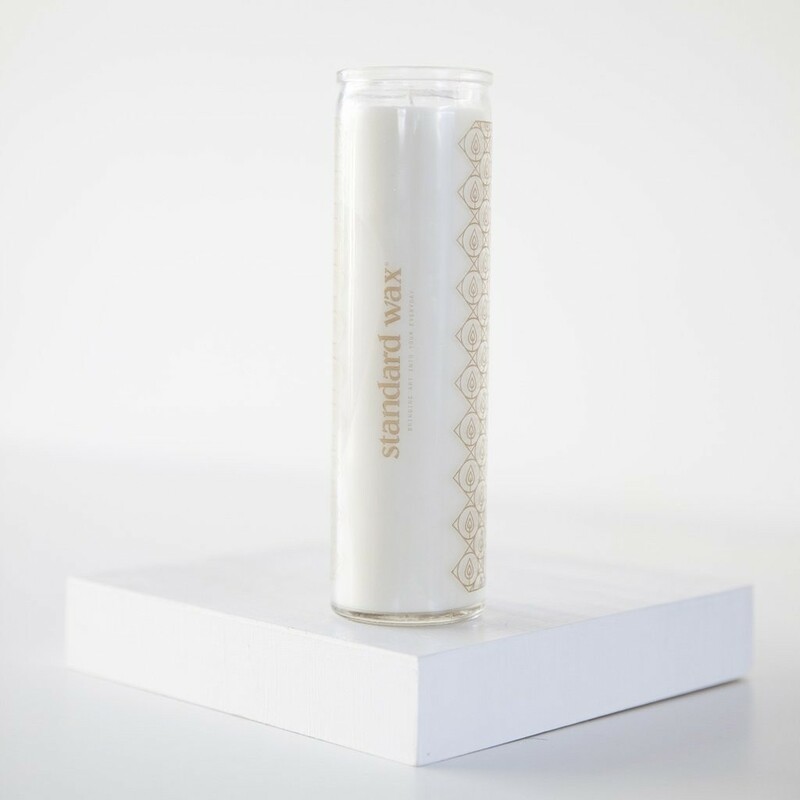 The zesty and enticing spice of saffron and the rich, sultry, and masculine scent of tobacco speaks to the Sagittarius soul. 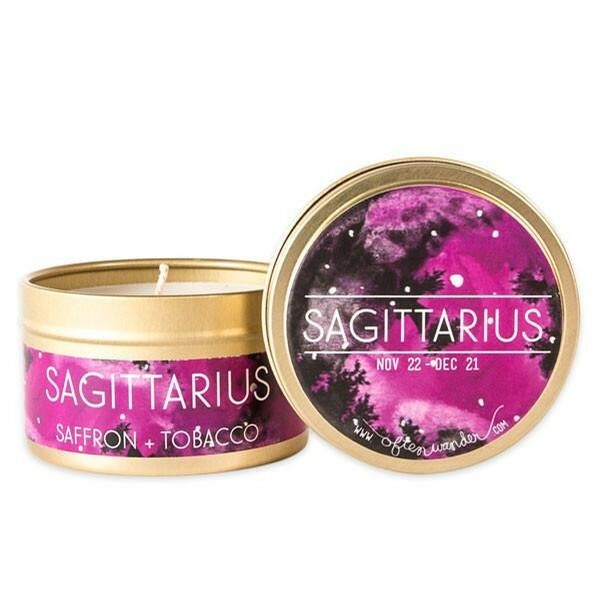 Get one for the Sagittarius friend/family/lover in your life.